Bobbi Kristina, daughter of Whitney Houston and Bobby Brown, was found unresponsive in her tub this morning by her husband and friend. Life saving measures were attempted, and she was taken to a nearby hospital. Details currently unfolding. 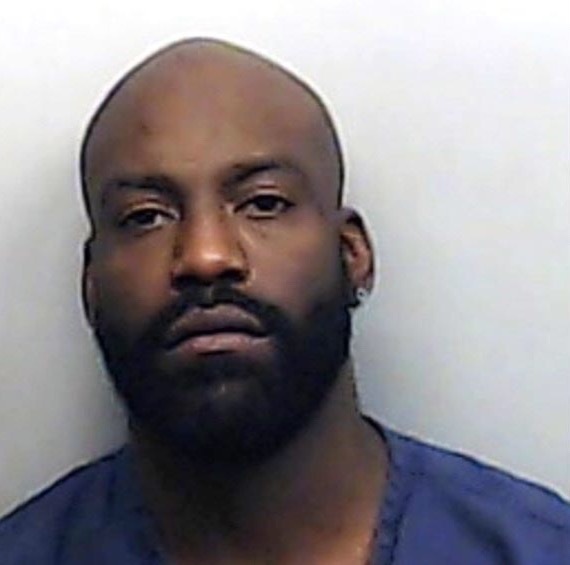 In a disturbing report of domestic violence on Thursday, Jagged Edge singer Kyle Norman reported beat his fiance, choked her with a scarf, and forced her to swallow her engagement ring. He is currently behind bars, charged with aggravated assault.